Another tea from my bestie Katie! I've been doing a lot of volunteer work and house hunting stuff, so I've been hella busy! This black tea pleasing. But it is also lacking. 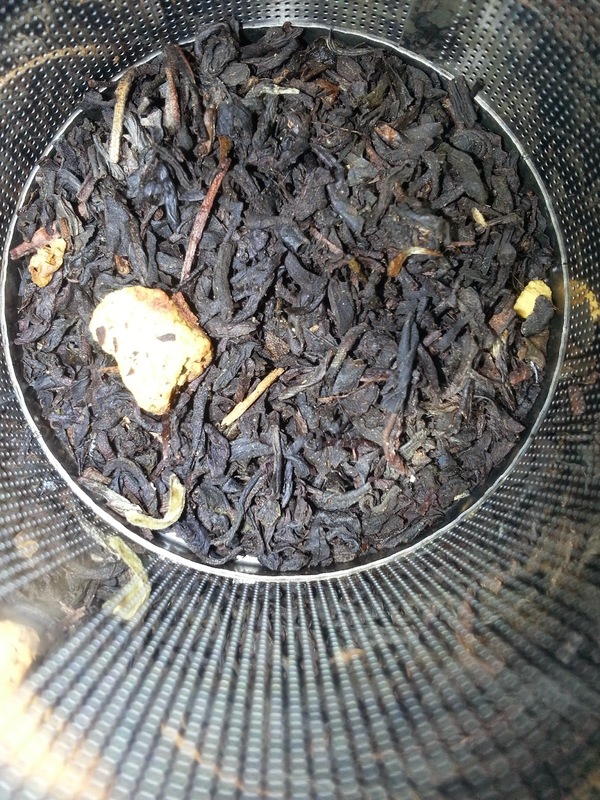 It is pleasing because it is smooth and not bitter, which is fantastic for a black tea. It is lacking in the whole "lemon tart" aspect. I taste no lemon. I taste no tart. That being said, if would taste FANTASTIC with a lemon tart.